William Morrow & Company, 9780062326591, 323pp. I see them there and wish I didn't. I want to tell and can't. Ollie, too, knows that Bear is innocent. The Shimmering have told her so. One followed her home from her mom's funeral and refuses to leave. Now, another is following Sam. Both spirits warn Ollie: the real killer is out there, closer and more dangerous than either girl can imagine. 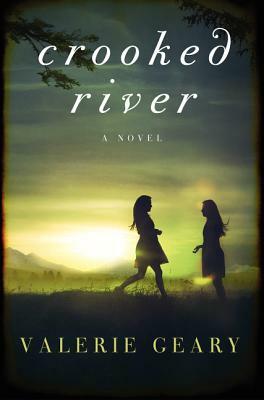 Told in Sam and Ollie's vibrant voices, Crooked River is a family story, a coming of age story, a ghost story, and a psychological mystery that will touch reader's hearts and keep them gripped until the final thrilling page.